Are you still looking for gift ideas this Mother's Day? I found a great item for the mom who finds herself in the kitchen and on the go all the time. 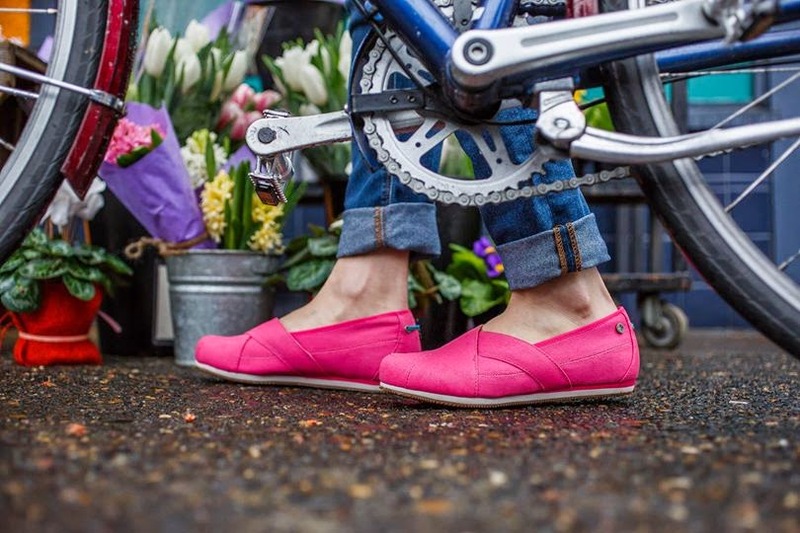 MOZO Shoes are totally adorable kitchen kicks. I had an opportunity to try it out and completely fell INLOVE with it!!! It's so comfy, supportive and easy to put on. Having a teenager and 2 little ones, I spend most of my time cooking and cleaning up. The material for these shoes are made to sustain any spills and resist slips, they are crafted in an assorted waxed canvas material and have extra traction on the sole. You can get The MOZO Farmer's Market Collection is priced from $70-90 and you can get it here. 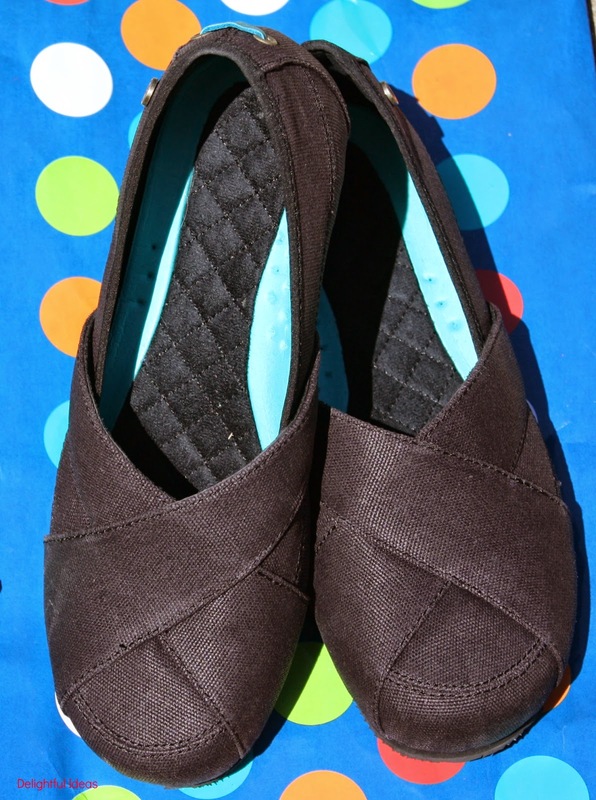 Or you can enter the giveaway below for a chance to win a pair of these super cute shoes. Colors available in Beet, Walnut, Yellow, Green and Black. Giveaway open to US residents only. 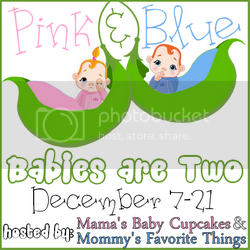 Please don't forget to click on the Top Mommy Blogs banner below. This will register a vote for me. Disclosure: I received a pair of these shoes to facilitate the review. However, all opinions are my own. Ohh I love those bright pink ones! What a nice giveaway! I am honestly not sure what I am getting my mom yet....so hard to decide! My mom is dead, but I'll be taking flowers to her grave. I think I'm going to give her cash. That's the best gift, I know I would like it. The pink ones look really cute! THESE ARE SOOO CUTE!!!!!!!!!!!!!!!!!!!!!!!! OMG. They do look super comfortable. Oh these do look comfy! Great idea, I like the pink ones. Unfortunately, my mom has been dead for four years, so she will be getting flowers on her grave. they look awesome on your feet lala! i bet they are comfy. love those pink ones. WOW! These shoes look so comfortable!! I love the pink looking ones! Super cute!!! Nice shoes! Too bad the giveaway is for US residents only! Good luck to everyone! These shoes are super cute and they look comfy too! Great shoes, excellet to walk! Love the pink one! Good Luck everyone! such a cute mothers day gift idea! 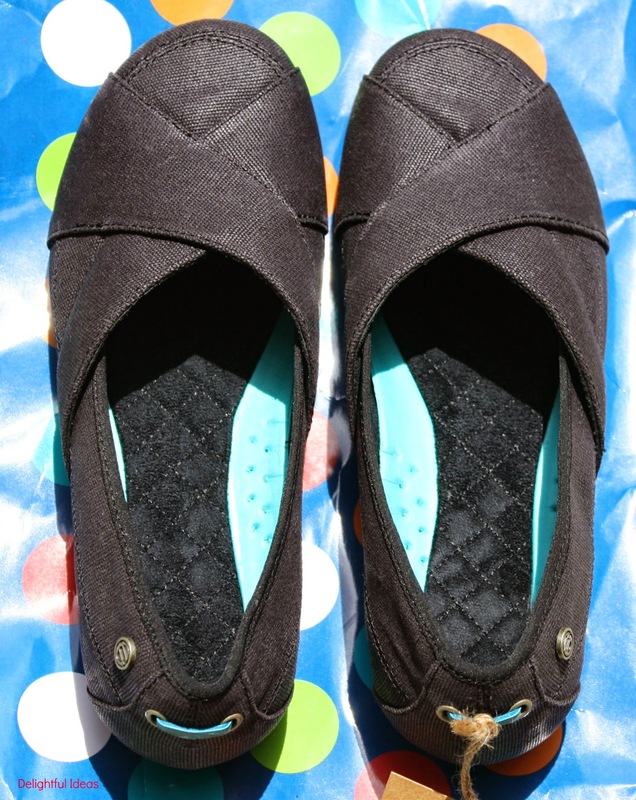 A new pair of TOMS shoes! I always make my mother a big brunch for Mother's Day as a gift. My mother passed away a number of years ago. So I will be spending day with my daughter! A hanging baskets and lunch. These shoes look so cute, and comfortable. I love the walnut color. This is a lovely idea for a gift! I will probably get my mom a gift certificate for dinner. So far I've gotten my mom a Harry Connick Jr CD because she thinks he is hot. I got my step-mom a necklace and my mother-in-law a Barnes and Noble gift card. My mom passed away not long ago but I am getting my mother-in-law some flowers. Those shoes look really comfy! 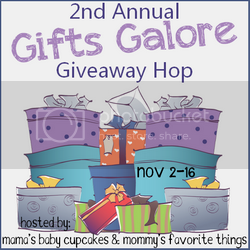 I just ordered my mom something off Zappos, a jewelry set! Hope she loves it!